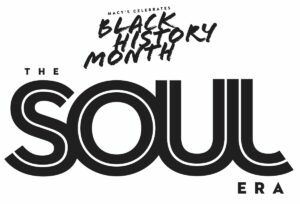 Macy’s Celebrates Black History Month – Join In! Do you love the funkadelic, soul-inspired fashion of the 60’s and 70’s? Me too! I am picturing the wide bell bottom pants on Jimi Hendrix and Janis Joplin. Those style pioneers still affect the way we dress today. 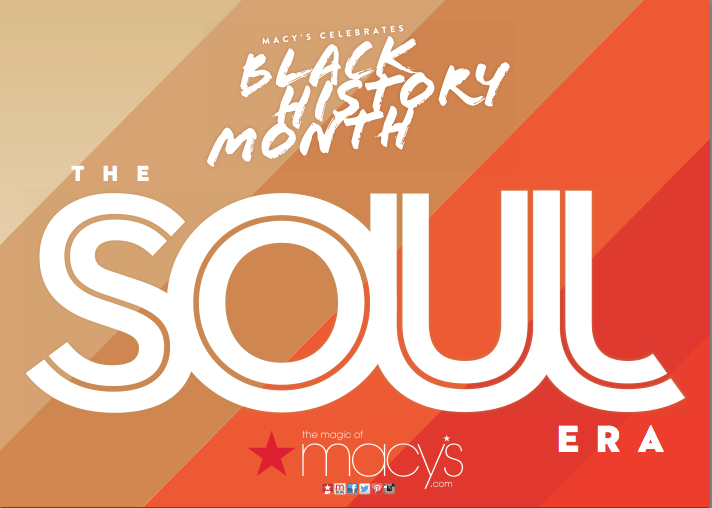 Macy’s is celebrating the Soul era and #BlackHistoryMonth with a fantastic event happening in select cities across the USA this month. For my lucky readers in Chicago, San Francisco and Los Angeles, grab a girlfriend and attend this fab, free event. There is no purchase necessary. It will be a great night out, full of runway fashion, glam, and a reception. You will meet celebrity fashion stylists and designers June Ambrose and Johnetta Boone for fascinating panel discussions on Soul Era Style and its influence on today’s runways. They are icons of the fashion world. They’ve worked with superstars such as Beyoncé, Jay-Z, Will Smith, and Zoe Saldana, and have been featured in Vogue Germany, New York Magazine, VH1 and HBO! And they both will be at a Macy’s near you! teens entitled Z2 Wear clothing line for teen girls. Don’t miss this entertaining look back at the fashion, accessories and attitude that rocked the runways of the ’60s and ’70s and had an undeniable effect on the way we look and dress today. 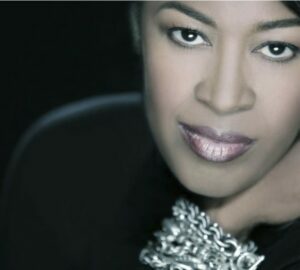 Visit macys.com/celebrate through February 28th to enter for the chance to win a trip for 2 to New York City, the style capital of the world, a Macy’s shopping spree and a makeover by celebrity stylist, June Ambrose! Sweepstake starts on February 1st, 2015 at 12:01am EST and ends February 28, 2015 at 11:59pm EST. Be sure and let me know if you will be attending one of the events. Tweet me @morewless!